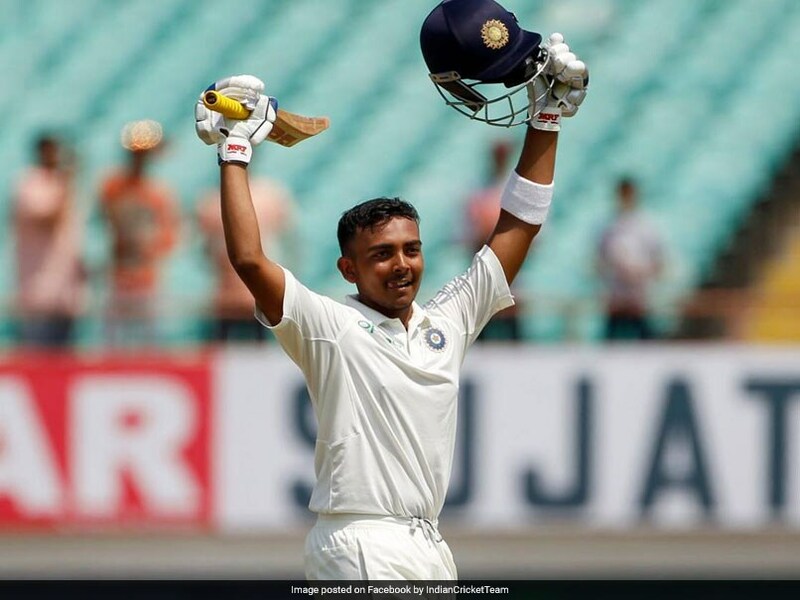 Prithvi Shaw was adjudged the man of the series in his debut Test series. 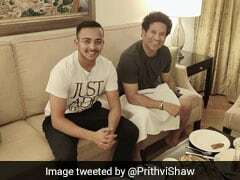 Prithvi Shaw made a remarkable start to his international career by becoming the youngest Indian cricketer to score a Test century on debut. The 18-year-old scored 237 runs at an average of 118.50 in the two Tests with the highest score of 134 against the Windies. He was subsequently adjudged the man of the series for his prolific performances. 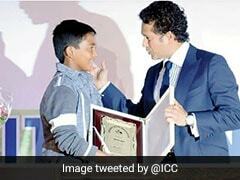 However, the youngster, who was compared to the Test greats like Sachin Tendulkar and Brian Lara by the cricket fraternity, took to Twitter and said that he is not satisfied yet and wants to strive to become the best-ever. 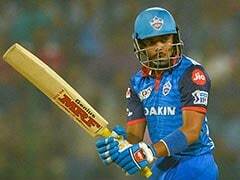 Team India head coach Ravi Shastri had also praised Shaw and said that the teenage sensation has glimpses of Sachin Tendulkar, Brian Lara and Virender Sehwag in him. 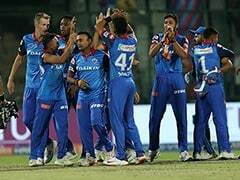 "He (Shaw) is born to play cricket. He's been playing since the age of eight in the maidans of Mumbai. You can see all that hard work showing. He's a spectator's delight. 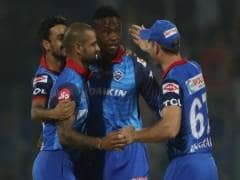 There's a bit of Sachin there, a bit of Viru in him and when he walks there's a bit of Lara as well," Shastri said. Among a few other records, Shaw also became the third-fastest centurion on his Test debut. He was also the seventh-youngest century scorer in the longest format of the game. The Thane-born teenager had earlier impressed in his first-class career scoring 1,655 for Mumbai from 16 matches. He scored these runs at an average of 61.29 with the highest score of 188 runs. Shaw had also moved up in the latest International Cricket Council (ICC) Test rankings. With 465 points, he jumped 13 places to be placed at the 60th rank.